So many good reads ahead! 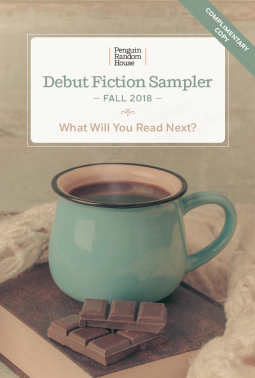 Debut fiction sampler – Joyce's mystery and fiction book reviews with some non-fiction too! There is an incredible range within these titles; some are dark, some are suspenseful, some have romance and one is based upon a real person. There are mothers and daughters, fathers and sons, men and women; a wide array of fictional choices. It was a pleasure to read the excerpts and now I look forward to reading some of these books. You will too!